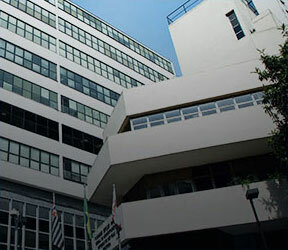 Flexibility for students who live outside of Sao Paulo: graduate courses with classes every two weeks and every month. People who want a degree to help them fly high can count on FGV EAESP, even if they do not live in Sao Paulo. There are courses designed for people who live in other cities or states, with flexible programs and classes once every two weeks or month. For undergraduate students in business administration, the school offers evening classes, which help students who plan to do an internship from the beginning of their course. This is an opportunity to balance studying at Brazil’s best business school against your circumstances and availability. Sao Paulo is in 69th position out of the world’s 125 best cities to study in, according to a ranking by Quacquarelli Symonds (QS), a British company that specializes in student exchange programs. Based on evaluation criteria such as student satisfaction, accessibility, the job market, and the quality and reach of higher education institutions, featuring in QS’ list proves that being in Sao Paulo is another advantage that FGV EAESP offers its students. 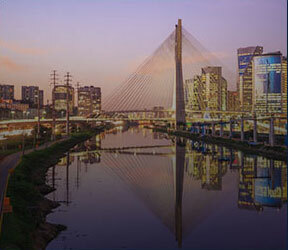 Studying in Brazil’s financial capital means going straight from the academic environment to the widest job market in Brazil: 63% of international companies with operations in Brazil have a presence in Sao Paulo, and 55 of the country’s 100 largest companies, as shown in a ranking by Exame Magazine, are headquartered in Sao Paulo or its metropolitan region. FGV EAESP students are at the center of Brazil’s key economic decisions. People of nearly 200 nationalities have chosen Sao Paulo to be their home, making the city the most cosmopolitan place in Latin America, according to Federal Police data. 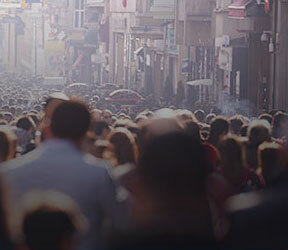 Living in Sao Paulo means having a pluralistic and diverse cultural experience, ideal for complementing the academic education that FGV EAESP provides.